Lost Cost LASIK – You Get What You Pay For! I just spoke to a potential LASIK patient and he wanted to know why ECT’s LASIK price is more expensive than the LASIK center across the freeway from our Bellaire location. Here’s the low down on LASIK centers that advertise “LASIK starting at $499. per eye”. 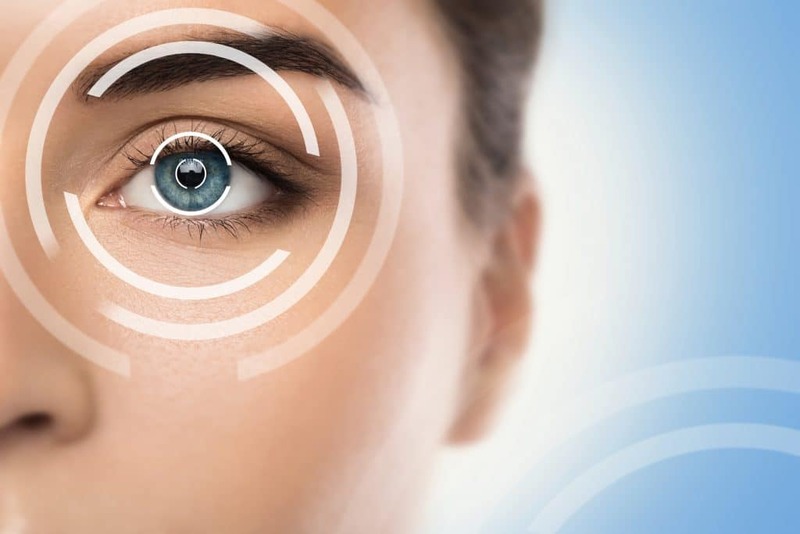 Not all LASIK centers offer the latest LASIK technology: ECT only offers Custom Bladeless LASIK, the most advanced LASIK technology available today. 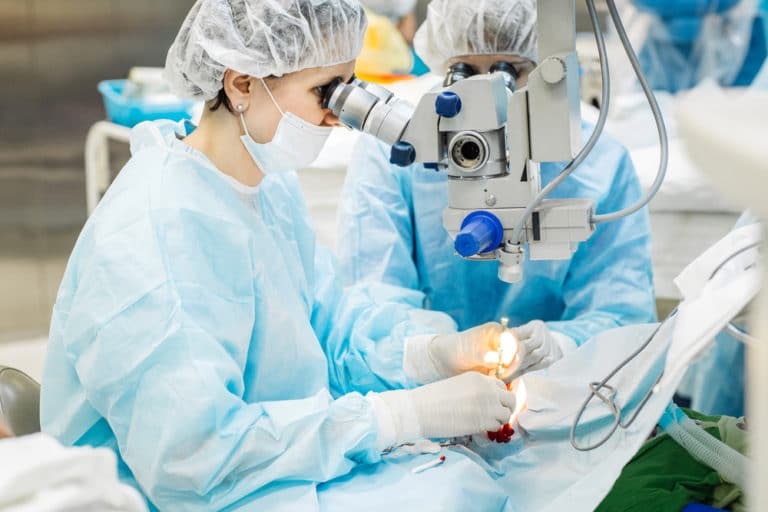 It requires the use of a Wavefront Analyzer and a second laser to create a thin layer of corneal tissue. A cheaper LASIK center is more than likely to offer the older microtome technology. Another word for microtome is BLADE. Always ask if their LASIK price includes “Wavefront Custom Bladeless Technology”? You get what you pay for, and what you want to pay for is a qualified LASIK surgeon with at least thousands of procedures under his LASIK belt. Surgeons with less experience and fewer qualifications are likely to command cheaper prices. You see or hear an advertisement: LASIK starting at $499/eye – but when you go in for your LASIK evaluation they tell you that you don’t qualify for the $499. because your Rx is too high or you have astigmatism (and most patients have astigmatism). Once they explain all their “add on fees”, you find out that their price is the same (or higher) than ECT’s. While LASIK shopping, remember that LASIK is eye surgery. Great surgeons spend years perfecting the art and science of their craft, and will charge a price that reflects their expertise. Beware of cheap LASIK centers that advertise starting at $499/eye or even $999/eye. Is My Vision Too Bad for LASIK Eye Surgery?